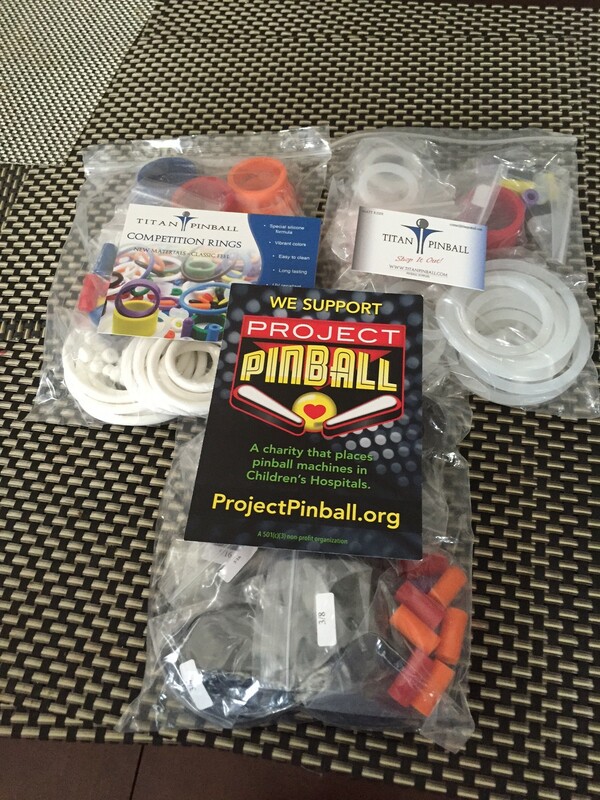 Titan Pinball has donated (3) Competition Bulk Variety Rubber Packs. 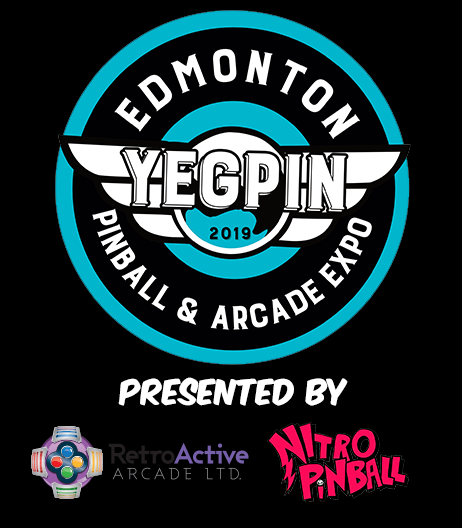 The 2016 Edmonton Pinball and Arcade Expo wants to thank Matt and Eve for their support for our event. They are are newest ‘Bronze’ Sponsor for the event. Titan rubbers are all I use on my machines and a number of collectors swear by them for the best performance on their machines. Come to the expo to check out their product and to try it out as a number of machines at the event will have them installed. Below is their story of how Titan Pinball got into the business, it is a really neat story. A few years ago, my wife and I took off to a PAPA tournament on a whim and a 10 hour drive. She had never played pinball, and I hadn’t played in over 10 years. We were hooked immediately. As soon as we returned, the search was on for a pinball machine of our own. 18 months later and 10 machines had come and gone from our collection. We taught ourselves some electronics basics and how to solder, and found we enjoyed fixing them almost as much as collecting them. Then came the daunting full teardowns and rebuilds, and the pinball addiction was in full bloom. Early in 2013, the owner of the company I was working for decided to retire and close the business. I took some time off and tried to figure out what to do next. My wife suggested looking into something pinball related. In the ensuing months we learned more than we thought possible about steel pinballs, rubber composition, LEDs, tools, and the manufacturing processes that go with them. We also learned that starting a pinball business is one of the most efficient ways to drain a savings account 🙂 After months of planning, finding manufacturers, filling the house with inventory, and constantly stressing out, Titan Pinball has finally materialized. Our goal is to become the first store you think of when it’s time to shop out your machine. Every order is important to us, and we are committed to providing the best customer support possible. We will absolutely make mistakes along the way. We ask that you stay patient with us, and let us know how we can improve. We love pinball, and want to be part of this industry for a long time. Well, that’s Titan Pinball in a nut shell.